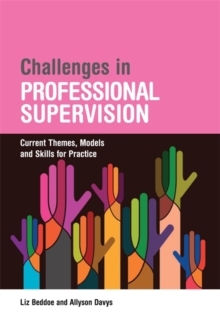 The authors consider basic skills, the practicalities of forming and maintaining the supervision relationship, and the organisational context and culture of supervision. The book offers practical examples and a model of supervision which draws together ideas from adult learning theory and reflective practice. 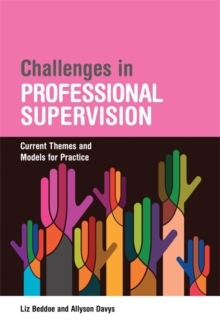 Viewing supervision as a place for learning, this guide considers how supervision can assist practitioners to develop professional resilience and manage the stresses of complex work environments. It also includes specific chapters on supervision of clinical student placements and in child protection settings. This book covers a range of professions including social care, nursing, counselling, social work and allied health professions, and is an essential guide for all those in these and related professions undertaking supervision or supervision training.